All Dining Packages include 2 nights lodging for 2 people and a $30.00 dinner certificate valid at your choice of Several Wells/Ogunquit Area Restaurants. 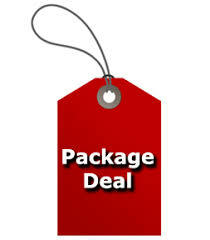 Regular season package prices below are per couple for 2 nights based upon 2 per unit. Holiday Packages are per couple and include 3-nights lodging. Additional nights available at special nightly rates. Above packages are NOT available holidays – please see Holiday Packages below. All prices are per couple based upon 2 per unit. 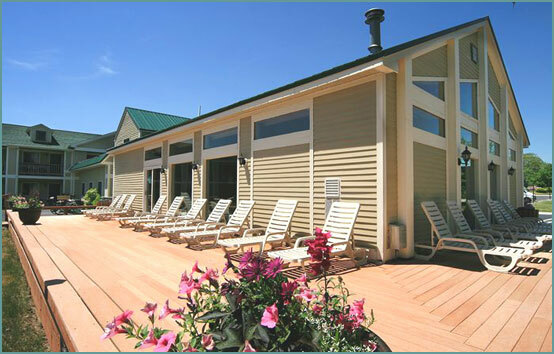 To take advantage of these special packages, guests must book directly through Sea Mist either through our www.seamistmotel.com website or call our reservations desk directly at 207-646-6044. If guests want to stay additional days they may reserve the special nightly rate, Additional nights at special rate not available after June 20th, July 3rd or October 10th. All Rates, Packages and Specials are only guaranteed for deposited reservations and can be discontinued at anytime without notice. All rates based upon 2 per room unless otherwise noted. Children 18 and under always stay free in parents room.